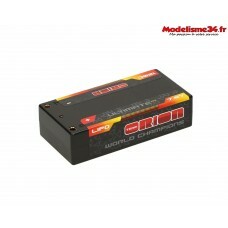 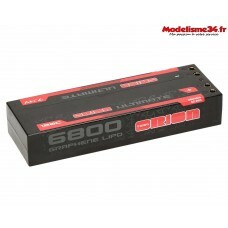 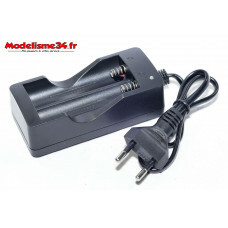 Team Orion Batterie Ultimate graphène 2s lipo 6800-1.. 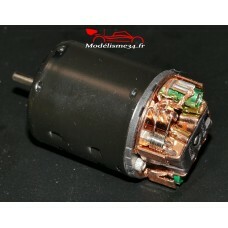 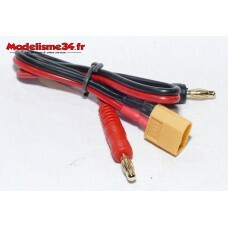 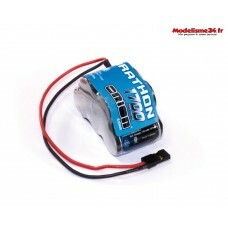 Team Orion Batterie Ultimate graphène HV 2s lipo 820.. 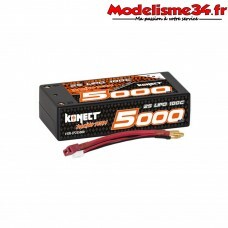 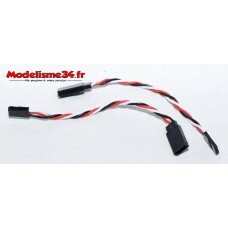 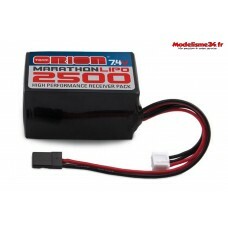 Team Orion Batterie Ultimate graphène HV 2s lipo sho..
Konect Lipo 7.4v 5000mah 100C 2S2P (Shorty Dean) - Caractéristiques:Capacité: 5000mah &nbs.. 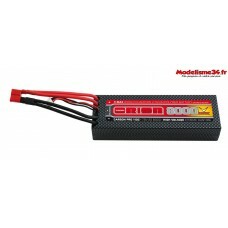 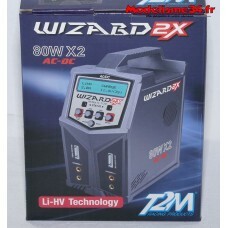 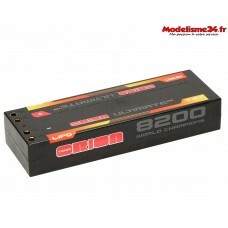 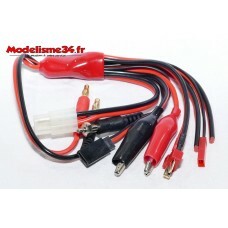 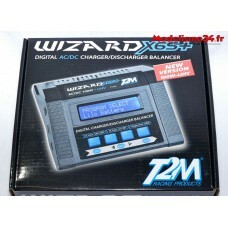 Team Orion Batterie Lipo 2S carbon pro V-max 8000-11.. 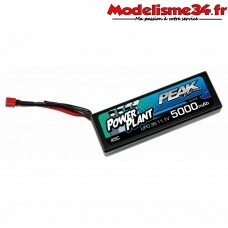 Team Orion Batterie Lipo 4s carbon pro V-max 6500-11..
Batterie Power Plant Peak lipo &nbs..
Batterie Power Plant Peak lipo 2S-7.4V-5000-45C &nbs..
Batterie Power Plant Peak lipo 3S-11.1V-4000-45CPrise deansCâbles 12AWG Ref : PEK00552..
Batterie Power Plant Peak lipo 3S-11.1V-5000-45C &nbs..
Batterie Power Plant Peak lipo 4S-14.8V-4000-45C &nbs..
Batterie Power Plant Peak lipo 4S-14.8V-5000-45C &nbs..
Batterie RX 6V-1600 MAh Team Orion ..
Batterie RX 6V-1600mah Team OrionMontage 3+2 avec prise type JRRef : ORI12227..
Batterie RX 6V-1600mah Team Orion&n..
Batterie RX 6V-1600mah Team Orion &nbs..
Batterie RX Marathon 1700mah - 6v Team Orion ..
Batterie RX Marathon 17OOmah - 6v .. 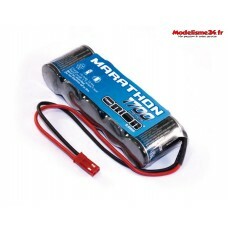 Team Orion Batterie RX Marathon LIPO 2500 - 7.4v DIMENSION 58.5 x32x31.5 .. 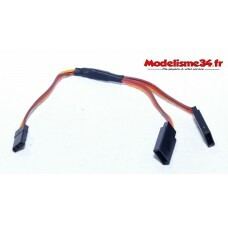 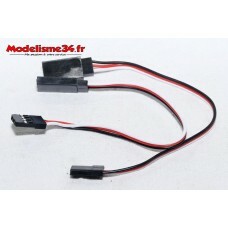 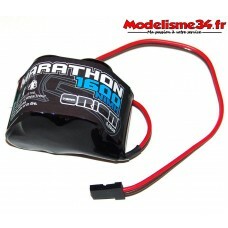 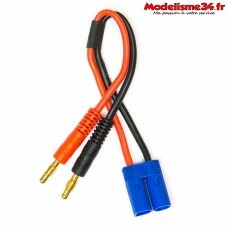 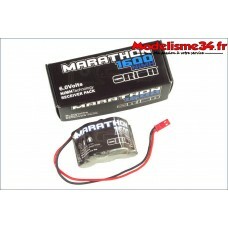 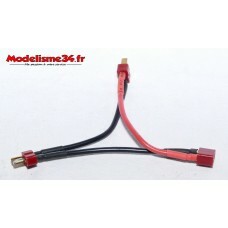 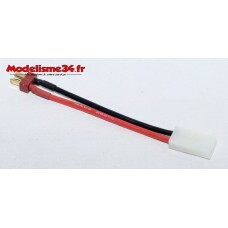 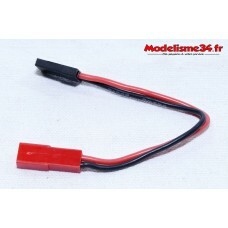 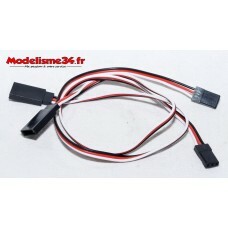 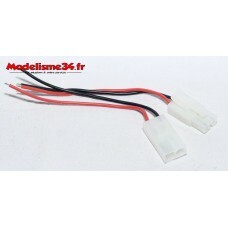 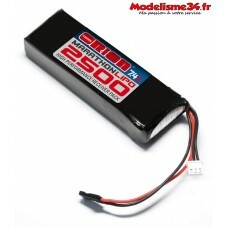 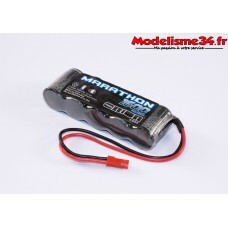 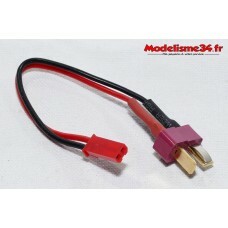 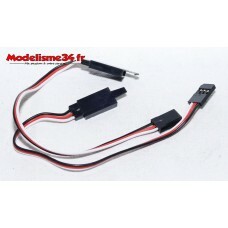 Team Orion Batterie RX Marathon LIPO 2500 - 7.4v&nbs.. 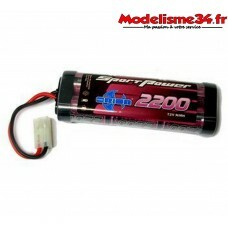 Sport Power Pack 2200 7.2v Team Orion Prise Tamiya Ref : ORI10325E.. 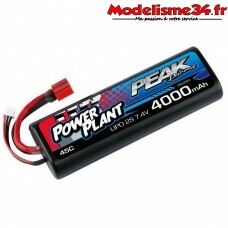 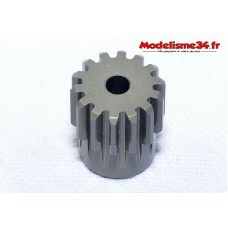 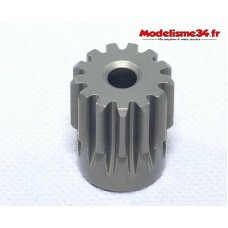 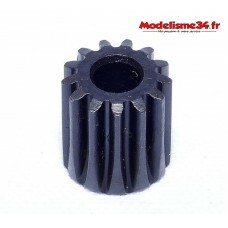 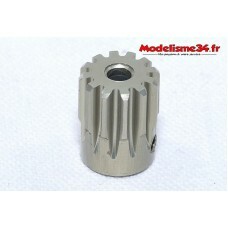 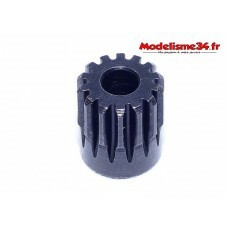 Sport Power Pack 3300 7.2v Team Orion Prise Tamiya Ref : ORI10326E..